Ford announced earlier this year that it would be cancelling virtually all of its passenger car models except for the Mustang. That same report also listed a Ford Focus based sportwagon. The latest update now has the Ford Fusion as the basis for a "Subaru Outback Fighter". 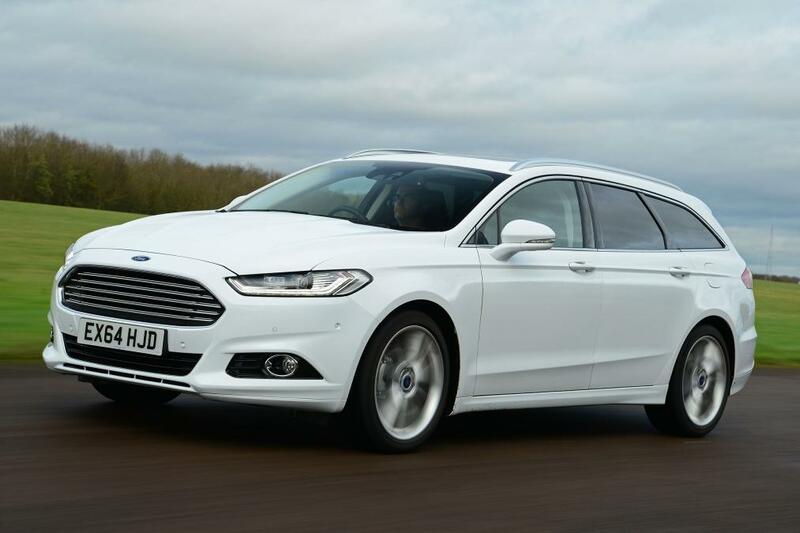 Don't expect a Fusion Active wagon for at least a couple of more years, but reports now suggest that it would be sold alongside the previously rumored Focus Active wagon around 2020. That gives you TWO YEARS to get your $%#@ together and bring us a 6 wagon, Mazda!! and people will still buy an Edge or an Escape over a Fusion Wagon. The Buick Regal Tourx looks like a nice vehicle, but i bet GM is not even hitting 4 digit sales figures and Buick will soon kill it off. Its just that we are addicted to cheap gas and SUVs and that trend will continue until gas hits $4.50 again. After years and years of pleading and begging Ford finally launched the Focus ST and Fiesta ST stateside, and what did we do ? We completely neglected those cars and Ford is killing them off after just 1 generation. If Ford's strategy works, then i see other following soon. Subaru wagons sell because of Subaru-ism, its more of a cult then a car brand for Subaru lovers. They're hitting a long-neglected niche and customers are opening their wallets for it... For now.